Asked if the space is permanent, a TBA21-Academy spokeswoman says: “Ocean Space will be a new cultural centre providing a long-term physical presence in Venice for the nomadic Academy and will be activated throughout the year by the Academy and partner organisations with whom it collaborates.” The Ocean Space inaugural programme is due to be announced. TBA21-Academy’s activities and programming are extensive. These include The Current, an exploratory fellowship programme currently led by the Danish artist collective Superflex, who took over Tate Modern’s Turbine Hall with their installation One Two Three Swing! earlier this year. They will board a ship called Dardanella for the second leg (2018-20) of the “multiphase fellowship”. TBA21-Academy also co-commissioned Purple (2017) by the UK artist John Akomfrah—a multichannel video installation focusing on climate change. 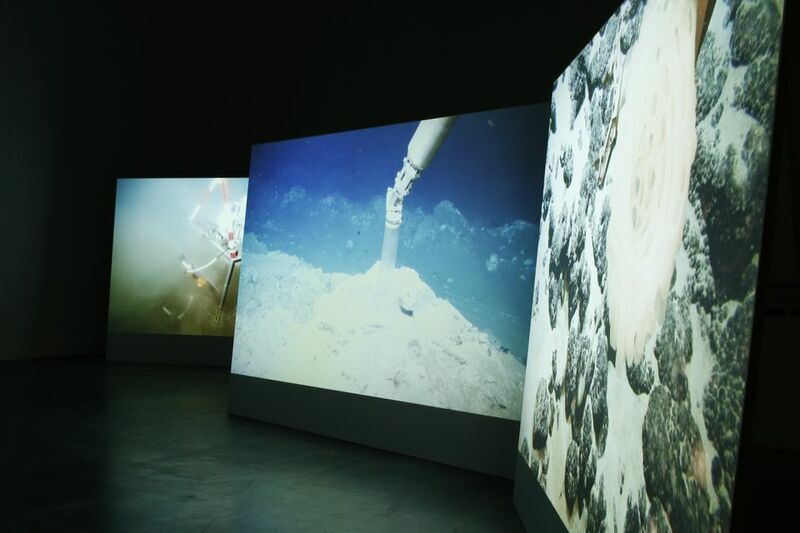 Meanwhile, TBA21-Academy presents a new multimedia installation by the German filmmaker and photographer Armin Linke in the former laboratory spaces and headquarters of the Institute of Marine Sciences in Venice (Prospecting Ocean, until 30 September). “Resulting from three years of research, the project explores the social, environmental and political issues facing our oceans,” the spokeswoman says. 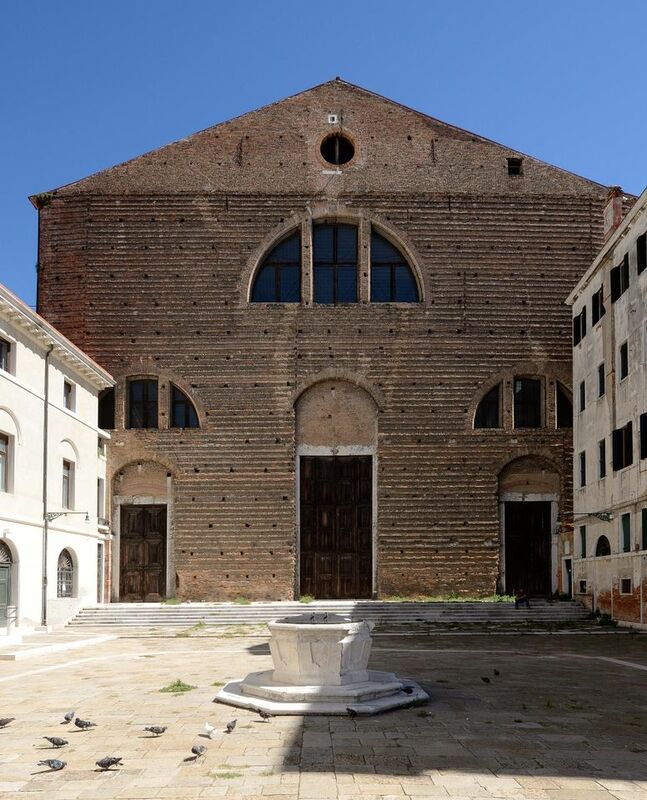 The initiative coincides with the 16th Venice Architecture Biennale (until 25 November).